CrossTalk Global is impacting communities all around the world! We have completed our first cohorts in Oradea, Romania (19 students in November 2015) and Hanoi, Vietnam (25 students in June 2017). Second generation cohorts are underway or beginning in Iasi (Romania), Chernivtsi (Ukraine), Colon, Matanzas (Cuba) and Hanoi (Vietnam). Assistant instructors are now teaching what they have learned in new cohorts. Through your gifts, you are equipping biblical communicators, so every culture hears God’s voice! 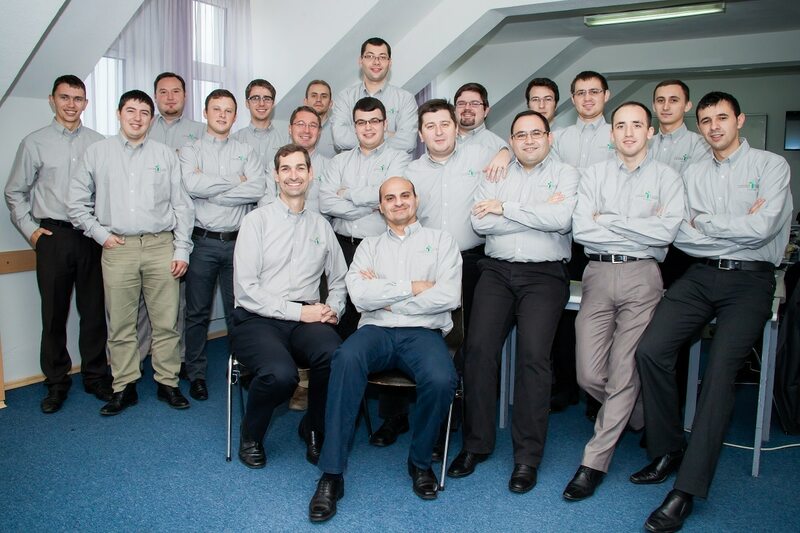 The very first Crosstalk Global cohort started in November 2013 in Oradea, Romania and completed their 3 year class in 2015! A second generation cohort has begun in Iasi, Romania with 1st generation cohort graduates working as assistant instructors. 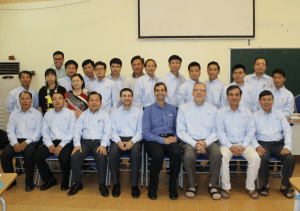 Our first Vietnam cohort completed its 3 year residency in June of 2017! We find there people willing to learn and apply the new things they learned. After the first meeting we could see improvements that have encouraged us. I am looking forward to participate next year to the next meeting. I encourage you to support this project. So, ministers who cannot afford theological education, in this way they are able to participate in CrossTalk program.